Prepare for sweeping changes in the snowsports industry! Tanner Hall is probably doing the pot as we speak, and a spell of incurable munchies is about to distract him from his daily tasks. Your neighbour—the guy who’s a sales rep for 420 Skizzz—is probably being handed a bong at this very moment. And your buddy Doug, well he’s probably rolling a fat one on his porch right now. Now that weed’s officially legal in Canada, everybody’s doing it. Justin Trudeau made things official this morning by hotboxing the new gondola on Blackcomb Mountain. He went on to discuss the societal implications of legalizing weed. But then kinda, you know, lost his train of thought. But how, really, is this whole affair gonna affect the snowsports industry? “You can expect to see weed leaf graphics on our socks this year,” said Gary Garrison of Weed Leaf Boardin’ Socks LTD.
“You got ten bucks I can borrow?” he added. Also, Ross Rebagliati has now made an official appeal to the IOC to get his gold medal back from The Nagano Olympics. Or was that a silver medal at the Sochi Olympics? Either way, he said that, now that “The sticky-icky” is legal, he might start a company where you can buy weed online. 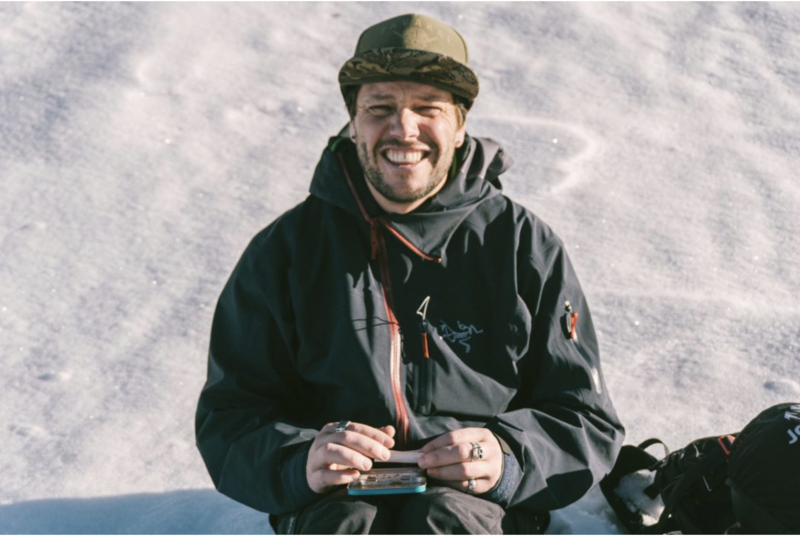 A spokesperson from the French-Canadian Big Mountain Ski community has announced that he and his friends are also gonna start smoking weed, but they’ll mix a little tobacco in there.